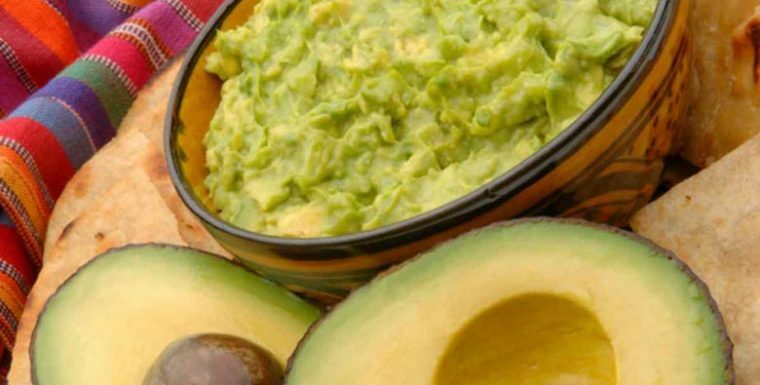 Add the crushed garlic, salt, pepper, paprika, lemon juice and chilli sauce to the avocado when mashing (with a fork is sufficient for ripe avocados) – or put the lot through a small hand blender. 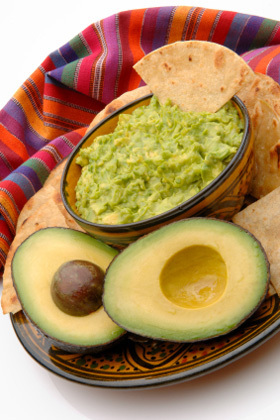 Stir in the other ingredients when the avocado mix is almost a paste. Serve immediately.